The AIS Life Guard is the world’s first AIS Man Overboard Alarm designed to work with the new generation of AIS SARTs that have recently been approved for global use by the IMO. 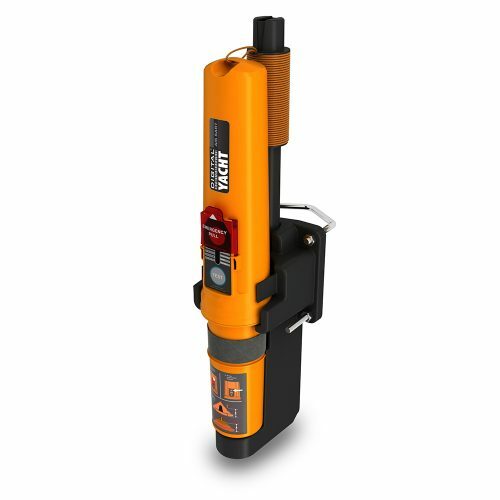 Many existing AIS compatible chart plotters do not fully support AIS SARTs but with the AIS Life Guard connected to an AIS transponder or AIS receiver, you can have a complete working AIS SART man overboard system. 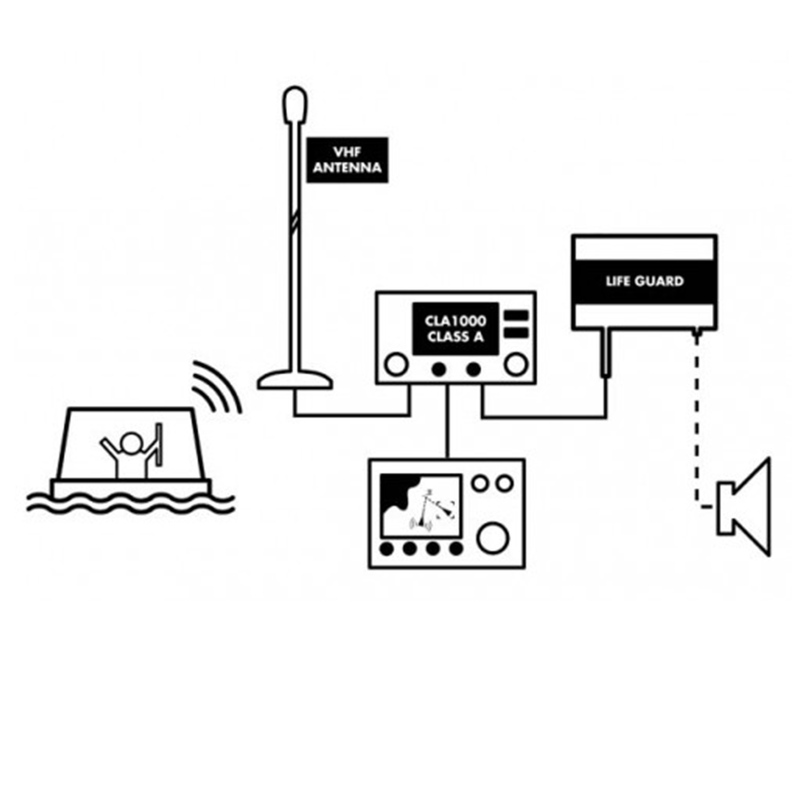 Operation is automatic, simply connect the two wire NMEA input on the AIS Life Guard to the NMEA output of your AIS and it will listen to all AIS traffic. As soon as an AIS SART transmission is detected the AIS Life Guard will sound its internal 95dB alarm and display a red warning light. 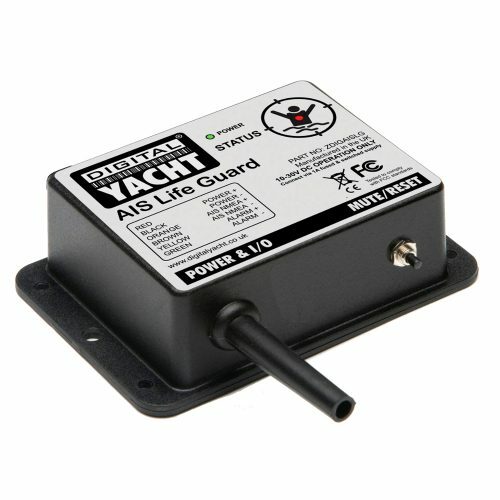 For larger installations, it can also be connected to an external alarm (not supplied) so that the whole boat is immediately alerted. The AIS Life Guard detects both message 1 and message 14, the two AIS messages reserved for AIS SARTs and will also give a short three beep alarm if it detects an AIS SART test message, great for checking correct operation of your AIS SARTs prior to a voyage. 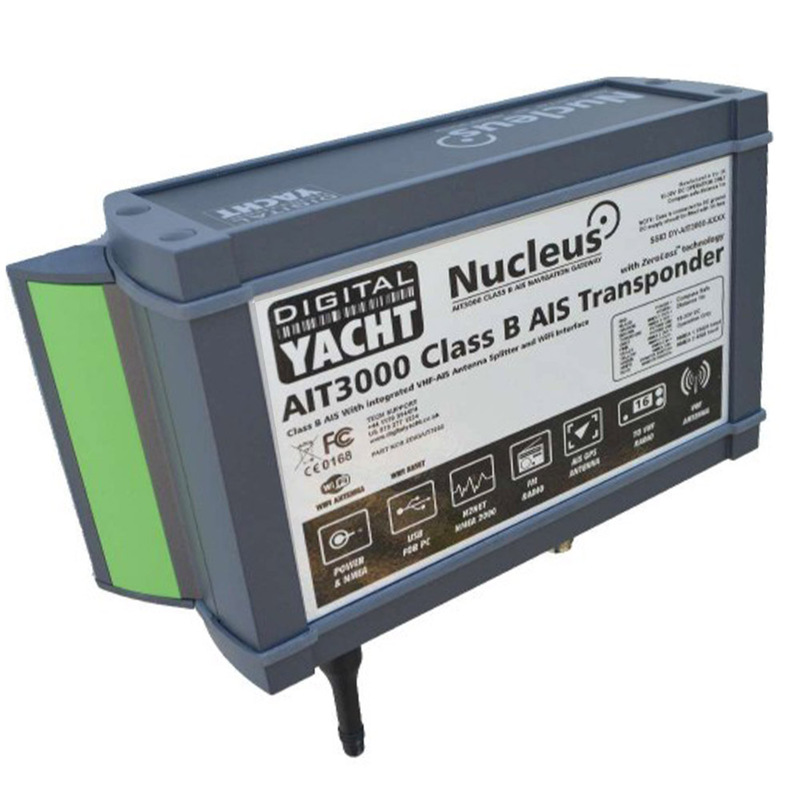 All Digital Yacht AIS receivers and transponders are compatible with the AIS Life Guard and it is designed to operate on 12v or 24v DC systems.